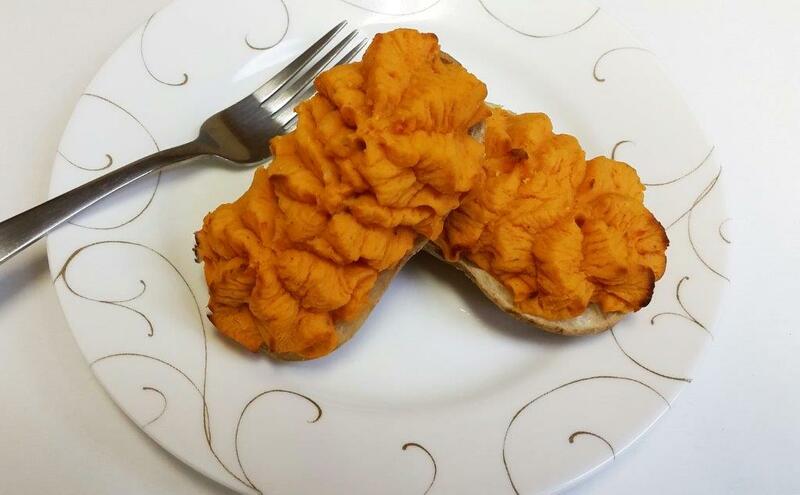 The Denbar Food Group, Inc. 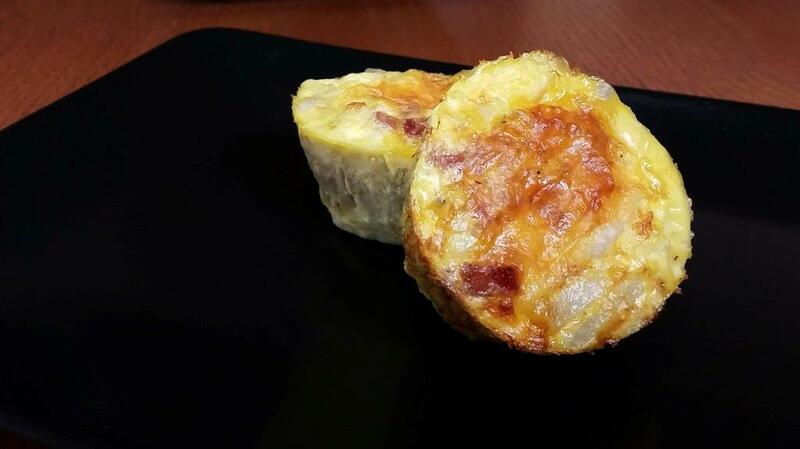 Introducing our Bacon SpudMix. 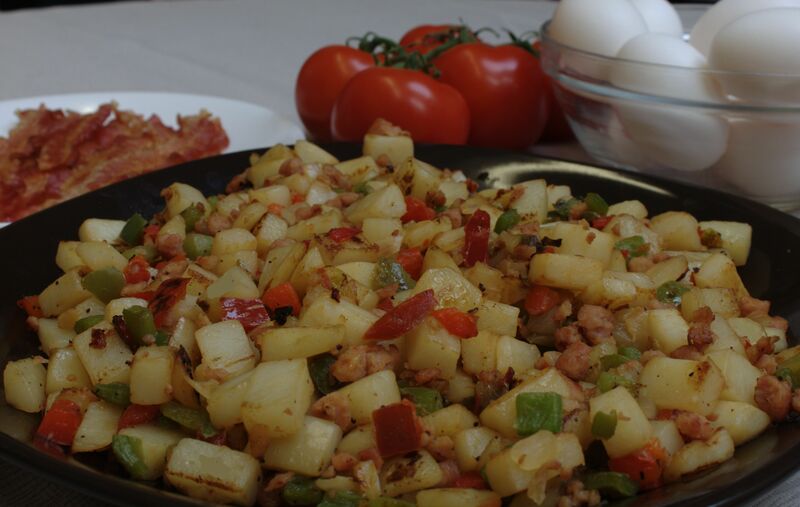 A tasty blend of diced potatoes, bacon, onions and red & green peppers. Introducing our Sausage SpudMix. 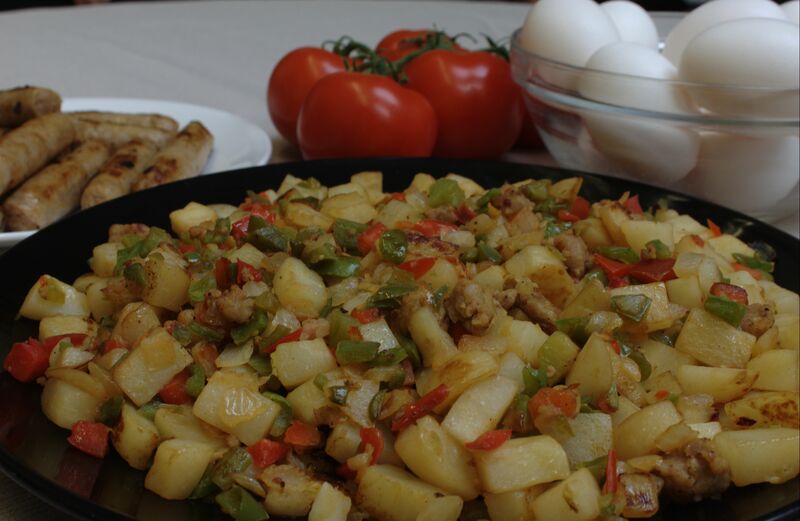 A tasty blend of diced potatoes, sausage, onions and red & green peppers. 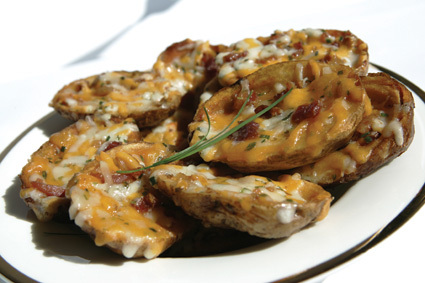 Fried Potato Shell with Shredded Cheddar & Mozzarella Cheese and Bacon Pieces! BBQ season is right around the corner! 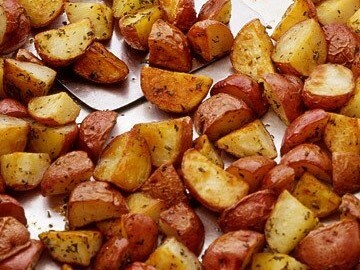 These are absolutely fabulous on the BBQ or in the oven. 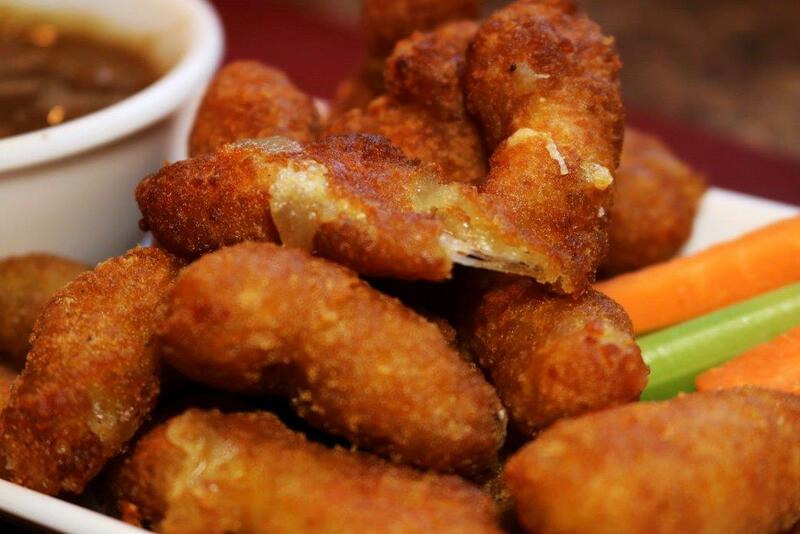 Perfect as a side dish or an appetizer. 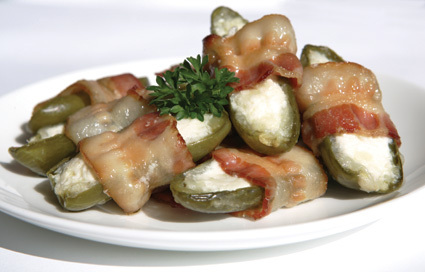 Jalapeno Pepper Halves, Filled with Rich Cream Cheese and Wrapped in Smoked Bacon. 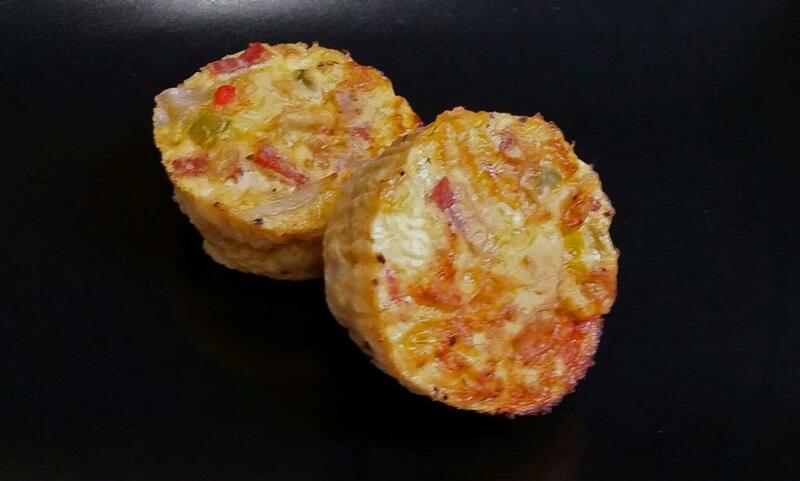 Perfect Appetizer and only 15 minutes on the BBQ or 20 minutes in the Oven. Our Potato Products are made with specially selected potatoes and can be served as a side dish to compliment any meal or as an ingredient in your favourite recipes. The Denbar Food Group not only supplies Brittany Acres quality products, but offers a wide range of services to the North American market. These services include research and development, marketing, manufacturing assistance, customized programs in conjunction with your company requirements and distribution. 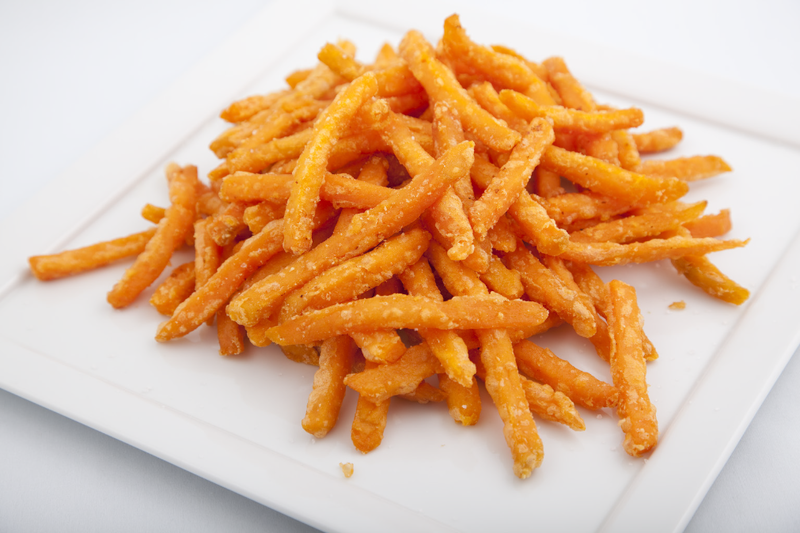 The Denbar Food Group is a leading supplier of industrial potato products.